Kikay Corner is contemplating on getting a netbook. Her current Core Duo cannot seem to keep up with the demands of an internet junkie. The current monster of a laptop that she has had since 2007 is barely turned off. If at all, the trusty internet partner is turned off – once a month and that’s it. Otherwise it is always in its sleep mode. From our research, Intel Atom is our best shot if we want a diligent machine for a hardware. So that leaves me with Lenovo S10, MSI Wind, HP Mini, Eee PC and Asus N10. I love that it has 256MB dedicated graphics memory that is switchable to Intel GMA, if Kikay Corner would want to save battery. But that feature is only available for the J model. 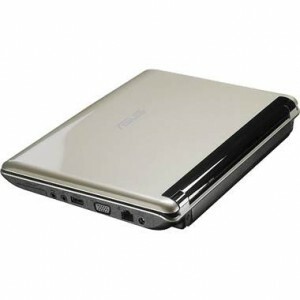 Asus N10 comes in 2 models. The other one is the E model. I also have an option to use a 6 cell battery. This is also available in MSI Wind. This will give me longer battery life. Up to 12 solid hours. That SmartLogon facial recognition should also be a plus. 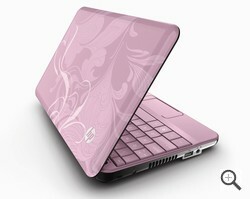 But I also adore the eye candy HP110.